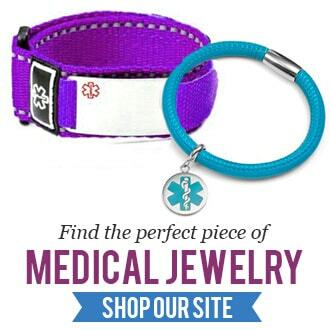 Custom Engraved Medical Alert Jewelry for Allergies including allergy bracelets and allergy alert necklaces. Nutrition Month – March Focuses on Food Wellness! How To Teach Your Children About Food Allergies!